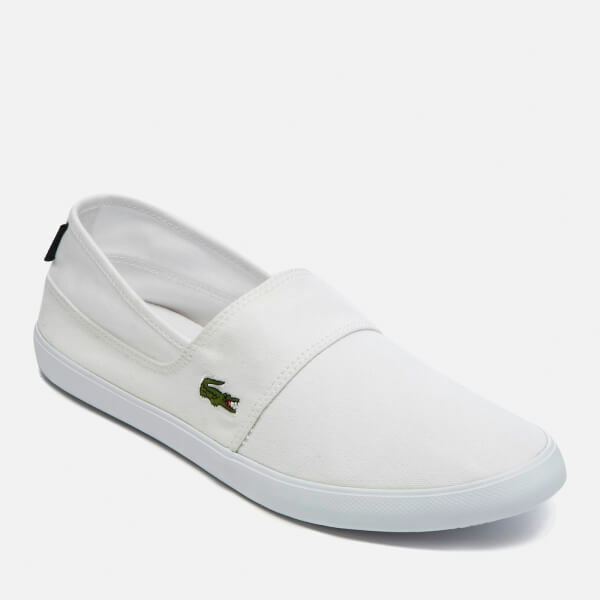 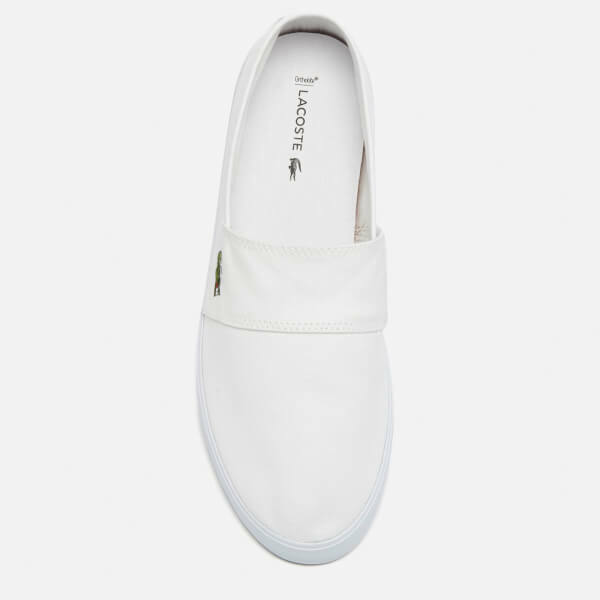 Men’s ‘BL 2’ canvas slip on pumps from Lacoste. 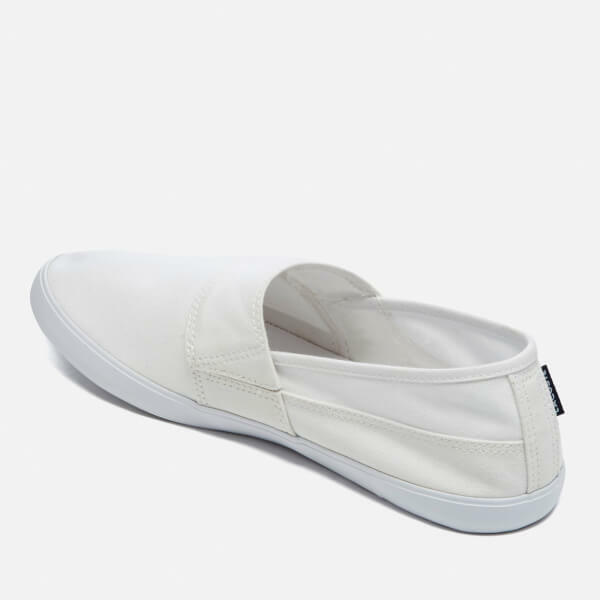 Crafted from breathable canvas uppers, the plimsoll offers easy on off wear with a low top silhouette and concealed elastic instep. 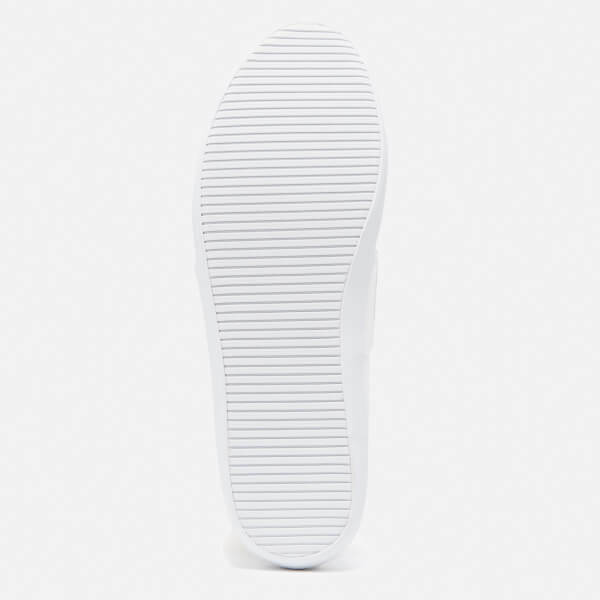 Featuring Ortholite insole for enhanced comfort and set upon a textured rubber sole. 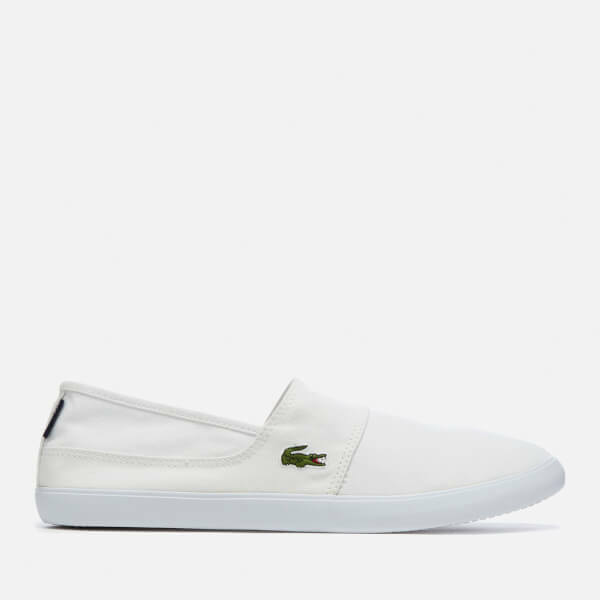 Finished with a woven tab to the heel and the label’s signature crocodile motif to the side.